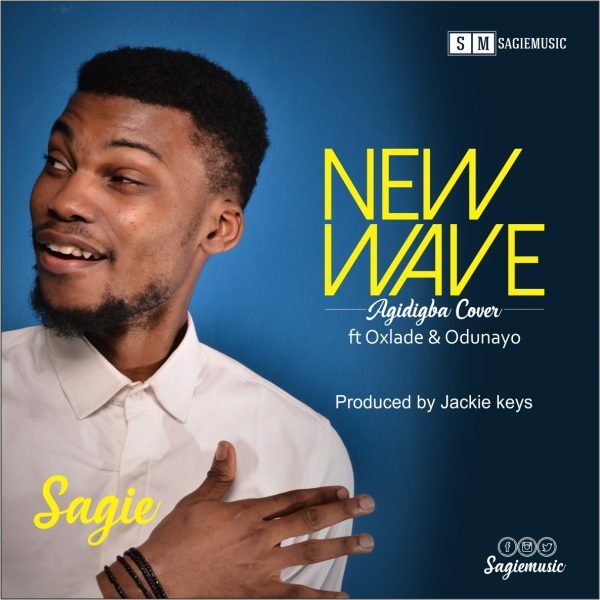 Off his forth coming debut Album, Sagie drops this lovely and groovy tune titled “New Wave”. New Wave is mix of Afro-Pop and alternative sound that celebrates how big, mighty and supreme God is. It is a cover of the evergreen song Agidigba composed by awarding wining Nigerian artiste, Tim Godfrey. This track is gaffed by ace producer, Jackikey and featuring Oxlade and Odunayo. Sagie with full name, Osagie Ozigbo is a musician, media strategist and talent manager, with a personality formed and driven by his love for God and passion to impact humanity positively for him. His debut Album titled “The Take Over” drops on the 27th of August, 2017.